Fast-growing digital bank N26 isn’t only winning over consumers, it’s winning over more and more of Germany’s labor force. From its inception in 2013, the lender has garnered lots of attention, not only from renowned investors like Tencent Holdings Limited and Peter Thiel’s Valar Ventures; but also LinkedIn, who has crowned the challenger bank as the top start-up in Germany for 2018. 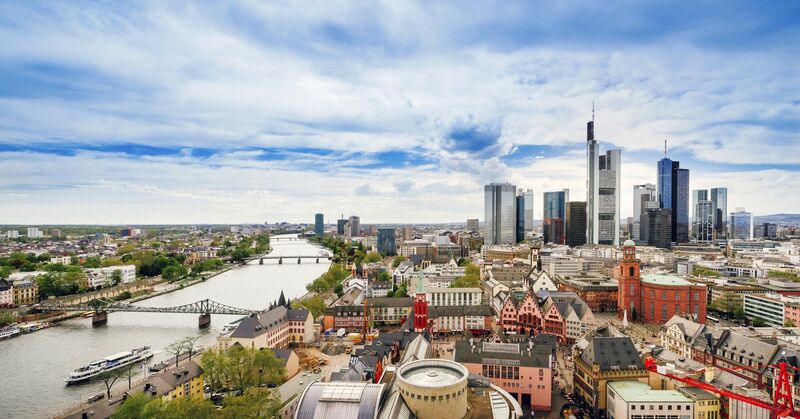 To be eligible in this year’s list, which features 25 German-based start-ups, businesses must be no older than seven years, have a minimum of 50 employees and be privately held. From then, to make this definitive ranking, LinkedIn analyzed the actions of its 500 million-plus users, to distinguish the level of employee growth a company has, along with job seeker interest, engagement and ability to attract top talent from renowned firms featured on the top companies list. CNBC checks out which start-ups have whisked away parts of the German workforce this year — and earned a place in the top 10. What Infarm hopes to achieve is to crack down on farming’s environmental impact and make cities more self-reliant in producing food. 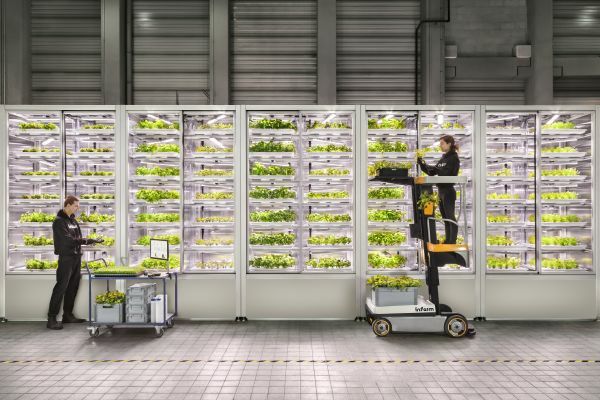 The firm has developed its own indoor hydroponic growing systems, to be used in restaurants, grocers and distribution centers; each of which can grow an array of different plants regardless of the weather. As Europe’s leading car trading platform, AUTO1 Group aims to create a “trusted and transparent marketplace for mobility,” with its operations taking place in over 30 nations. In 2017 alone, the used-car platform achieved revenues of 2.2 billion euros ($2.55 billion) and sold over 420,000 vehicles, meaning its popular with consumers. 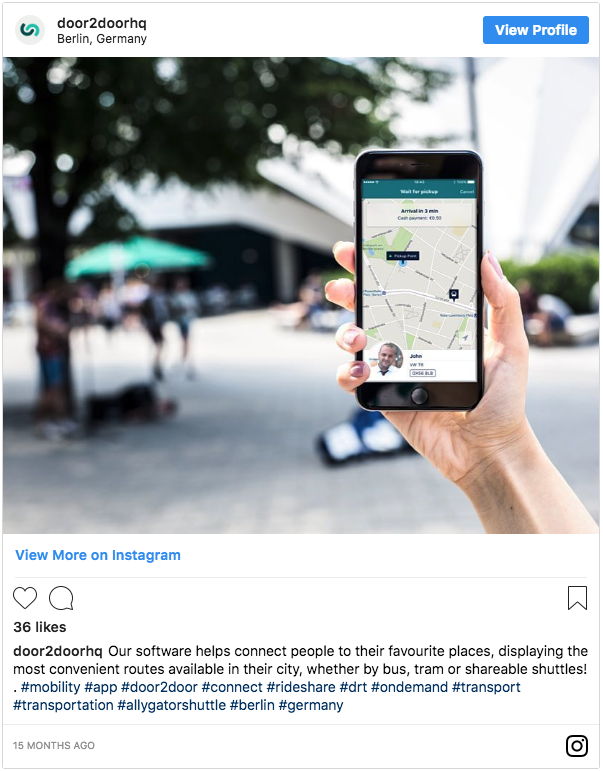 With a mission to “significantly reduce” the number of personal cars on the street, along with slashing emissions and traffic levels, door2door is looking to offer people smarter routes to their destinations. With a dedication to hire innovators and forward thinkers, door2door offers “delicious” breakfasts, free drinks to employees, in addition to helping staff relocate. 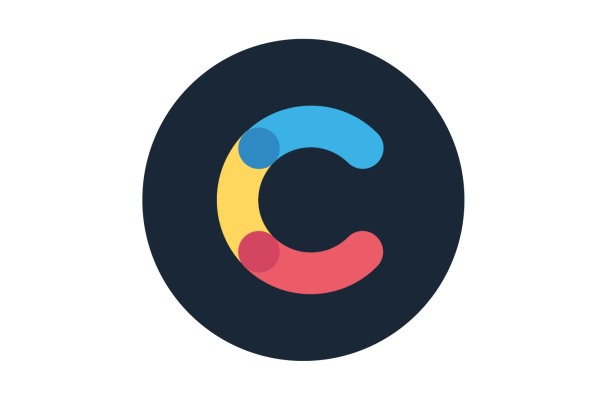 Content infrastructure group, Contentful allows customers to create, store and publish their work among different devices with ease — a type of technology and platform that’s enticed customers like Heineken, Urban Outfitters and Spotify. Contentful looks for talent who are “smart, enthusiastic and skilled” and are able to create high-end content infrastructure that pleases customers. This commerce tech group is all about helping fast-moving companies get in touch and remain in contact with customers “across any conceivable touchpoint.” Spryker describes its commerce staff as “world changers, risk takers, tech-brains, growth hacker and creative minds” and brings in people from different skill backgrounds, including sales, engineering and operations. With a dream of creating sustainable, comfortable bus travel that was reasonably priced, three entrepreneurs have now transformed this concept into a brand that’s delivered over 100 million passengers to their desired destination. 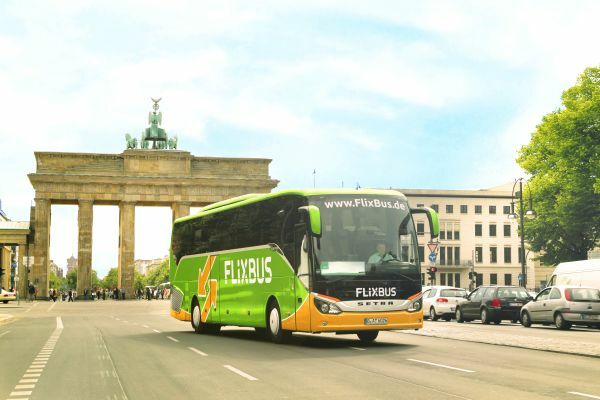 The mobility provider’s FlixBus brand was introduced in 2013 across Germany and went onto expand across Europe from 2015, and reached the States in 2018. COMATCH tries to support businesses by linking them up with independent consultants and industry specialists, with retailers Tom Tailor Group and Zalando having previously required their services. From launching less than five years ago, the marketplace announced in July that it had secured over 5,000 independent consultants and experts in its network; and for consultants who want to join the platform, they have to pass COMATCH’s two-step selection process. 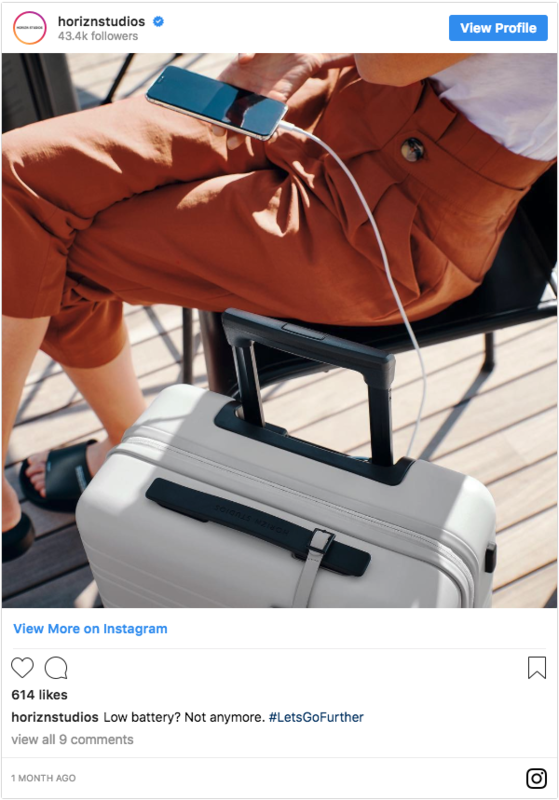 Horizn offers the digitally-savvy explorer of today a new range of smart-tech options when it comes to luggage and travel essentials, including cabin bags that have removable smart chargers. While most consumers can purchase online, the group has two stores, its flagship store in Berlin, and one in London. People who have worked for the brand describe it as a “great” organization to be a part of, according to reviews published on Glassdoor. Enterprise software group Celonis’ main aim is to “analyze today’s processes, to make tomorrow’s world more efficient,” and it does this by offering its process mining technology and software services to companies who want to refine their everyday processes. 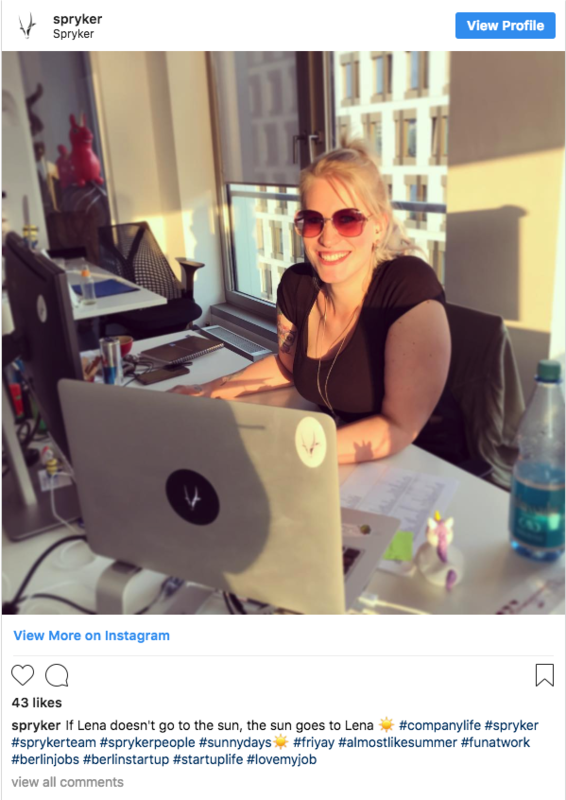 In June, the start-up hit “unicorn” status, having achieved a billion-dollar valuation, the Financial Times reported,— a position that very few companies in Germany have reached. 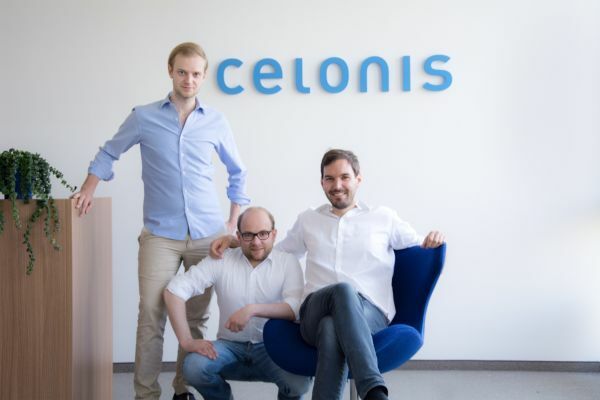 The co-founders of Celonis: Alexander Rinke (L), Bastian Nominacher (M), Martin Klenk (R). 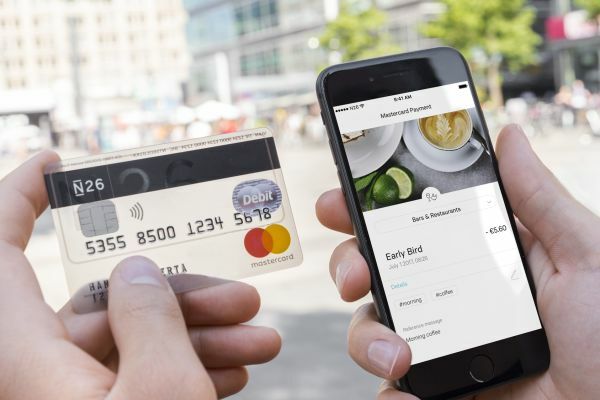 Having successfully brought in over 1 million financially-savvy customers, since launching its initial product in 2015, its no wonder digital bank N26 is considered one of Europe’s fastest growing lenders. Inside the business, N26 is dedicated to becoming both a global bank and a diverse one, with the group aiming to promote more women in management positions, in addition to offering a talent program, which has seen more than 100 interns contribute to N26’s overall growth in three years. For LinkedIn’s full ranking of Germany’s Top 25 Start-Ups, click here.